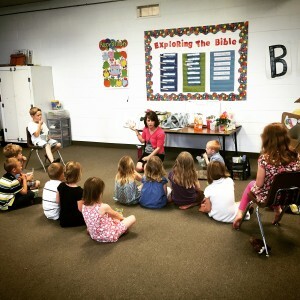 Welcome to Children’s Ministries at Hope! We are dedicated to serving God by teaching young people to follow Jesus Christ. We look forward to seeing you! Hope Church offers Christian education for PreK/K, 1st/2nd grades, 3rd/4th grades, 5th/6th grades, Jr/Sr High, and adults. We meet from 8:45-9:45am each Sunday, September through May, before the Worship service. Thank you, teachers and helpers, for ALL you do! To sign up for Sunday School, please fill out this Child Census form. You may bring it to church or email it to hope@hefc.org. We are always looking for faithful servants to help in each of the areas below. Various levels of commitment are available. Please email the Church Office, if you have questions about serving with our Children’s Ministry. 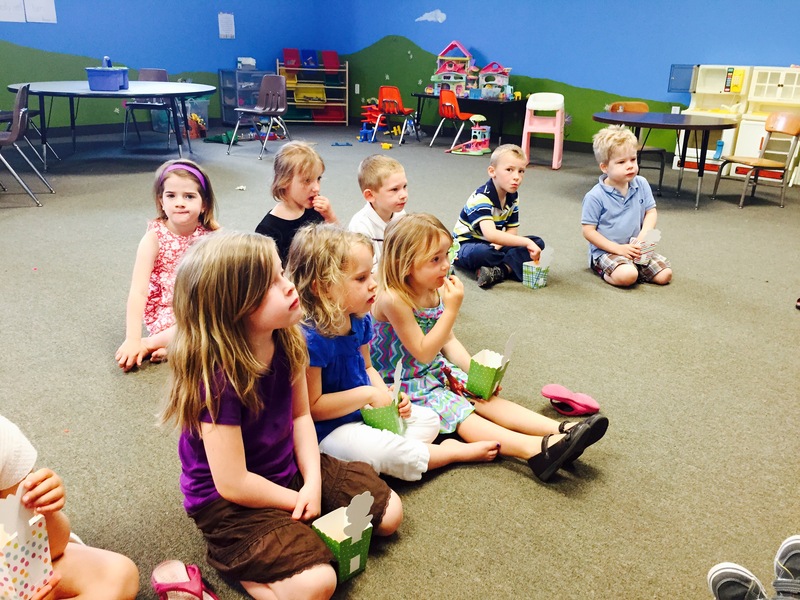 Children’s Church is a time of special instruction that will help your child grow in their faith while providing a fun time with friends. C.C. is dismissed during the worship service, prior to the sermon. 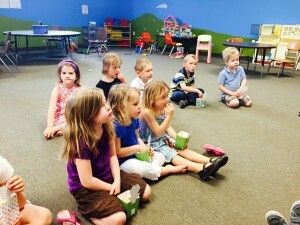 Children’s Church is available to PreK and kindergarten-aged kids. (Children in first grade and above will remain in the sanctuary.) Thank you for your trust and cooperation! Hope Church serves families by having a safe and happy place for young children to go during the Worship Service. Please visit our Nursery Ministry web page for more information. Volunteer Personnel Form (PDF) – Those who wish to serve in various ministries, including Children’s Ministry, at Hope Church are required to fill out our Volunteer Personnel Form. Please print off the form and submit it to the office, Pastor, or Ministry Leader in charge of the area for which you want to volunteer. Thank you for your willingness to serve!